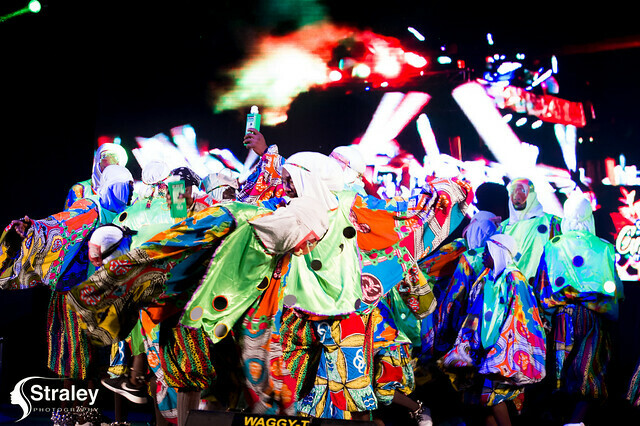 Culture Minister Norland Cox has disclosed that government invested more than EC$1 million in carnival 2018 and is anticipating that more will be requested for the 2019 celebration which is scheduled to launch on 4 May 2019 at the National Stadium. “Government support is always flexible. Minimum I think last year was one point something million dollars government had allocated, I don’t want to say much because I will need the support of my colleagues in asking for an increase,” Cox said during the Tuesday post-cabinet briefing. “The expectation is much more this year, as most Grenadians can agree and basically require that maybe government will have to invest more in this year’s activity to ensure we put on a good showing for what we have here in Grenada, what we call Spicemas,” he said. 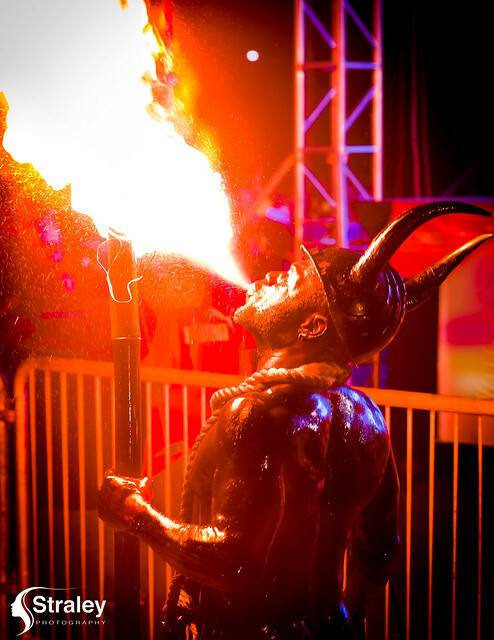 Cox also disclosed that the management of the Spicemas Corporation (SMC) – the statutory body tasked with managing the affairs of carnival activities, is working with the private sector with a view to increasing sponsorship but at the time of the news briefing, was unable to provide the amount expected. “Contribution is an ongoing process. We have taken a more strategic approach in dealing with the private sector and we are having good feedback. We are hoping to have a number of persons confirm their support on or before the launch, so that information will come out on or before the launch,” he said. “The product is most important to us and so basically, we believe that we going to do more support in terms of sponsorship. We see that because of the approach we are taking, we are taking a more personal approach, in ensuring that we secure sponsors,” he said, disclosing that management of the corporation has hired a sponsorship liaison officer. “We have somebody dealing with the sponsorship solely, that person is meeting with sponsors, holding their hands, ensuring that everything that they request is achieved from our end, that is the approach we have taken this year,” Cox said, explaining that the move is for sponsors to not deal directly with the CEO. The Sponsorship Liaison Officer is Akiera Paterson. “Our CEO can focus on other important things like the planning and executing of other critical things,” he justifies. The current CEO is Kelvin Jacob, immediate former Vice Principal of the Presentation Brothers’ College who earned a Master of Arts in Carnival Studies at the University of Trinidad and Tobago. However, the main decision-making body of the SMC is a Board of Directors currently chaired by Genevieve Gibbs. Since its formation in 2012, the SMC has had 4 appointed CEOs and one who acted in the carnival period for 2015.